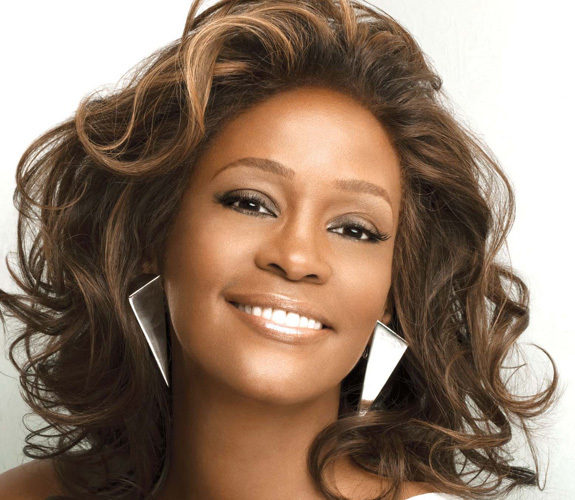 The coroner has ruled that Whitney Houston died from accidental drowning, heart disease and cocaine use. She also had traces of marihuana and prescription medication in her system but those did not contribute to her death. Whitney Houston was found dead and submerged in a bathtub at the Beverly Hills Hotel on February 12th, 2012. Toxicology results also showed Houston had marijuana, Xanax, the muscle relaxant Flexeril, and the allergy medication Benadryl in her system. Houston died just hours before she was scheduled to appear at producer Clive Davis’ pre-Grammy Awards bash. The singer also had buildup of plaque in her arteries that can restrict blood flow. Assistant Chief Coroner Ed Winter said the condition is common in drug users, although he said it wasn’t clear whether Houston had a heart attack on the day she died. “It just beats up their heart and they will go to use and they will have a heart attack,” he said. The exact amount of cocaine in Houston’s system was not disclosed Thursday but will be contained in a full autopsy report to be released in about two weeks, officials said. Cocaine use has been known to cause damage to the heart and could have cause Houston’s death, said Dr. Michael Fishbein, professor of pathology at the David Geffen School of Medicine at UCLA. He had no role in the investigation. He said a likely scenario was that Houston’s cocaine use interfered with the normal function of her heart. “There’s no reason to drown in a bathtub unless you’re incapacitated,” Fishbein said. What a sad loss of a talented singer! RIP.